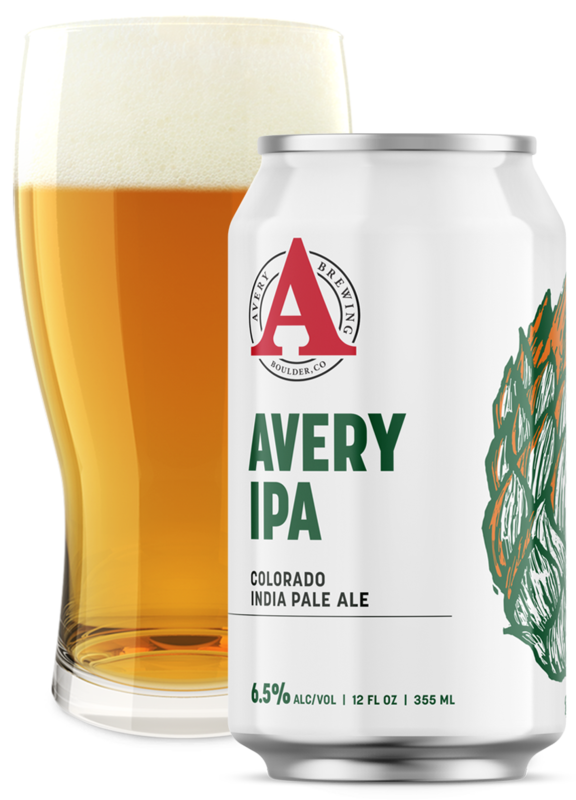 Hazyish IPA | Avery Brewing Co.
A juicy and hazy India Pale Ale with low bitterness, an expressive aroma of four different hop varieties, and a creamy mouthfeel. 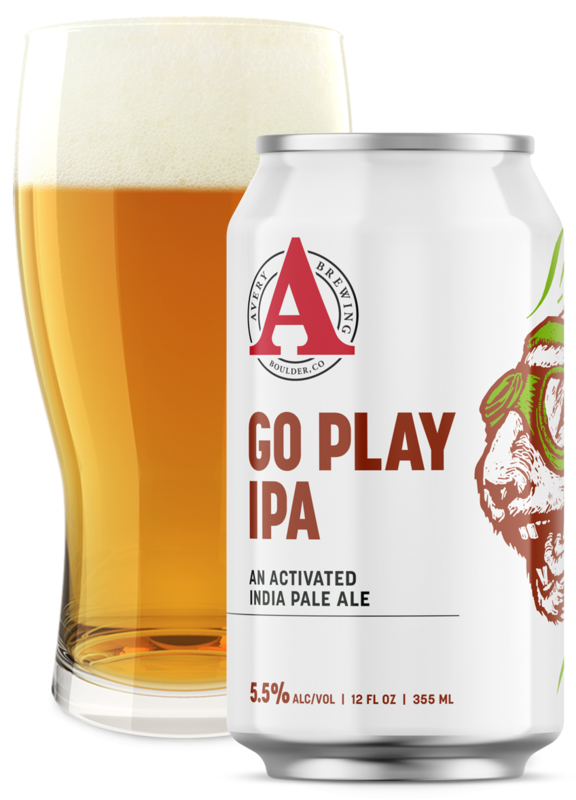 We wouldn't be Avery Brewing if we didn't put our own stamp on the juicy and hazy IPA style. 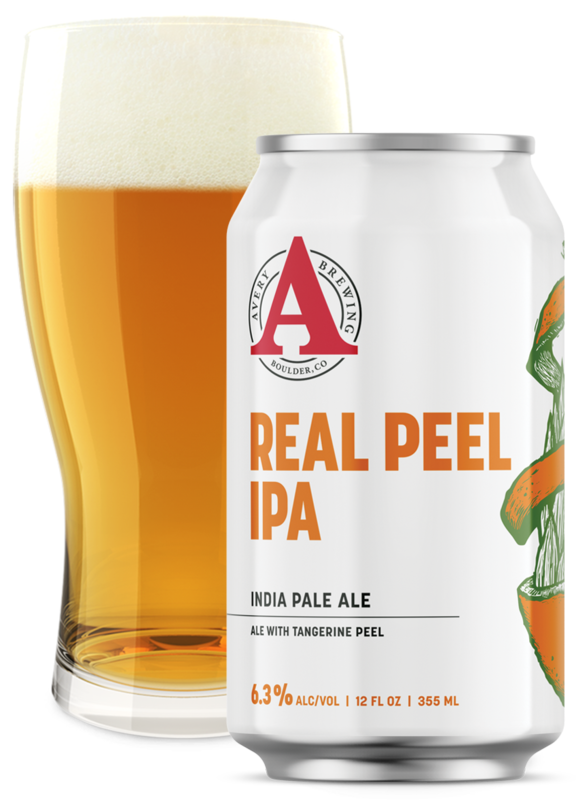 We took all that is great in a hazy IPA; low bitterness paired with the powerful and juicy aroma of hops, and the silky sensation of the liquid, but brewed for excellent shelf stability and consistency from batch to batch.